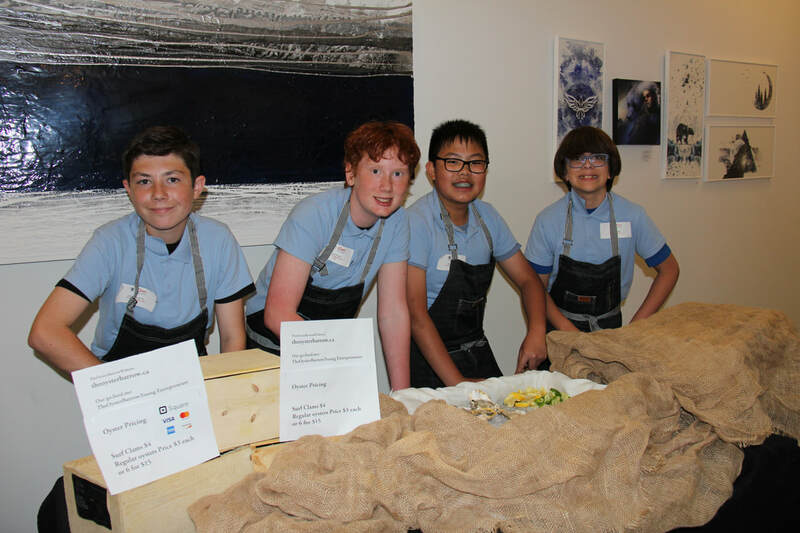 Oyster Barrow provides a mobile oyster bar dedicated to bringing healthy and tasty oysters and entertainment to customers events and parties! 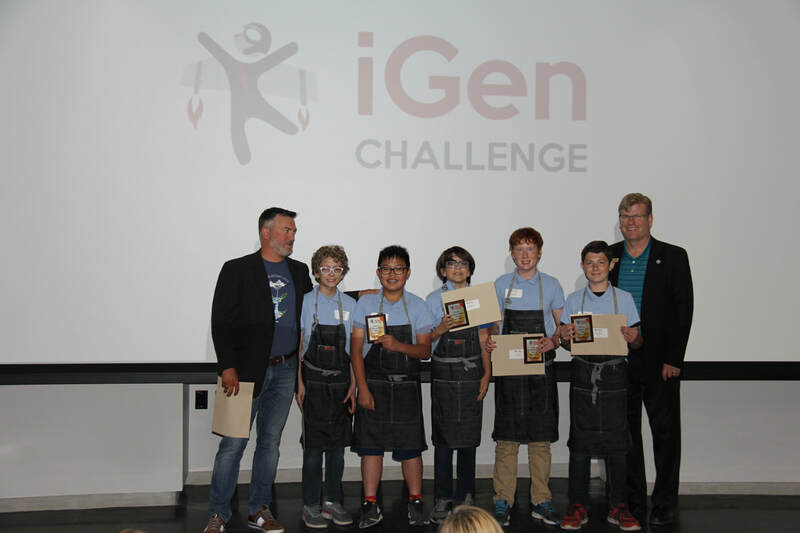 Congratulations to Jack Crofts, Alex Hurd, Cael Perry, Cian Perry and Andrew Ly or Oyster Barrow on winning the 2018 iGen Challenge Junior Competition! 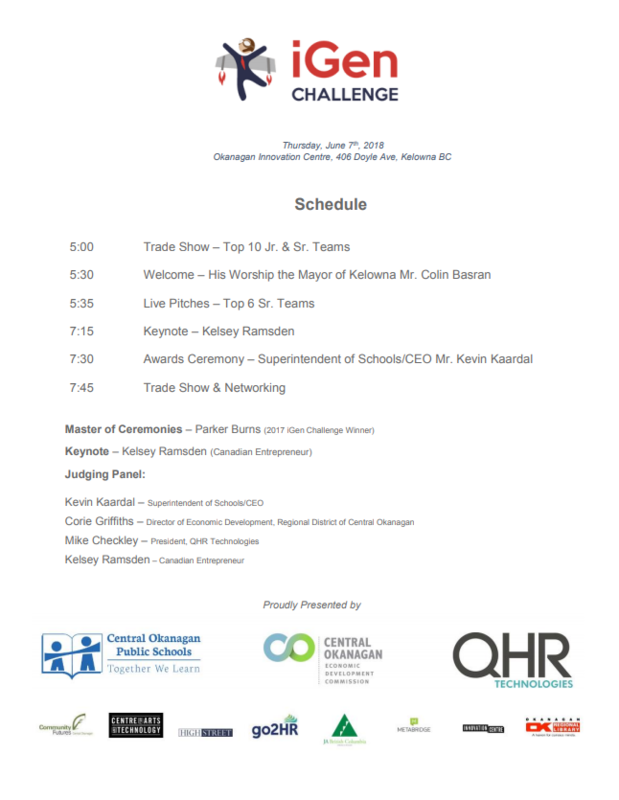 Congratulations to Caius Sjoquist and Jason Hesketh of Outsource Tutoring on winning the 2018 iGen Challenge Senior Competition!